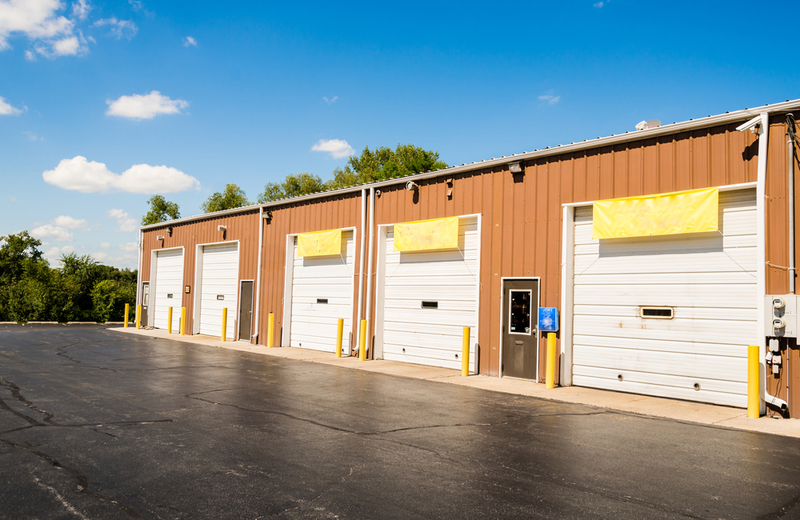 Typically, a custom Metal Building ordered from us can fall under any one of these categories. Coastal Steel is a top notch steel building services company and we have you covered no matter what your need is. When it comes to pre-engineered buildings we have grown to be an industry leader in every respect. If you need a custom sized metal building we are here to help! Any of the categories below, whatever the dimensions, are in our steel building portfolio. Coastal Steel Structures prides itself on its customer service and the ability to provide Class-A steel building services. What makes Coastal Steel a Class-A pre-engineered steel building services company is the hard work and dedication we put into each and every prefab project that comes to us. We are the ones you should call first when looking for a quote or an estimate because we want to show you how we provide prefabrication services, so when you shop around you already know you spoke with the best steel building services company around.